I have written about some of the 5 benefits we see in having a LinkedIn Company profile. Having your customers or potential customers find you on LinkedIn can bring great benefits. 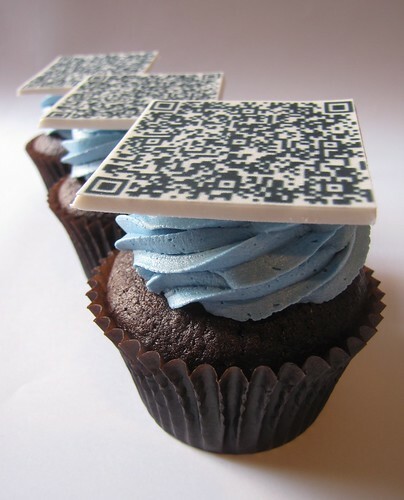 Reading today’s @chrisbrogan post on using QR Codes to link to your Linked In profile, goes well in line with helping get my connections from Facebook and Twitter to connect with me on LinkedIn. Although locally on the Island QR Codes are not very popular I have already experimented on a few occasions with them and I have found value in them. Since it is something fairly new just by curiosity I will get people to land on the pages where I have set one up for. The key part I have to work on is getting people to take action on what we are offering either by registering to a site or taking a sales offer. Based on @chrisbrogan suggestion of using Pingtags to create a QR Code taking individuals to your LinkedIn Profile is great. I will try to use the QR Code to attempt to merge my connections from other platforms to LinkedIn. If you want to see if my QR Code works feel free to scan it. If you also want to join me on LinkedIn feel free to contact me or send me a request via my profile. What other ways can your possible clients find you on LinkedIn or other platforms?